Two years after he adopted a village in Telangana, Prakash Raj has turned into a messiah for the villagers. The actor has solved many of the problems that the villagers had to deal with and he has fulfilled several promises that he had made in the past. The village, Kondareddy Palli, which falls in Rangareddy district, had issues like access to clean drinking water, a school which needed a lot of repairs, cleanliness etc. 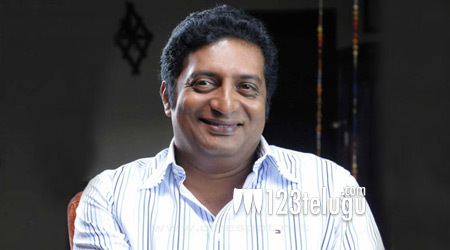 In the past few months, under Prakash Raj’s supervision, all these problems have been solved. The villagers too are extremely happy with Prakash Raj’s developmental works. In turn, Prakash Raj has thanked the villagers and also expressed hope that it’ll inspire others to develop and change villages in the country.